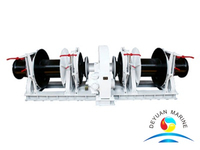 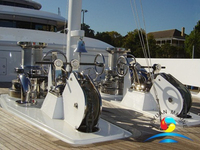 Single Gypsy Single Drum Marine Hydraulic Anchor Windlass has left side type and right side type options,you could choose the suitable anchor windlass to install on one portside or starboard or both sides, all depands on actual requirement. 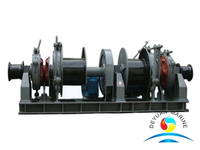 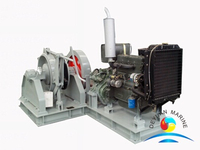 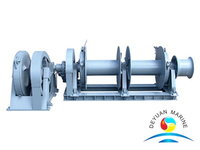 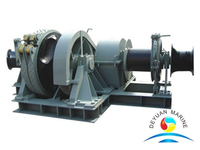 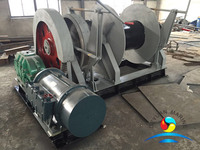 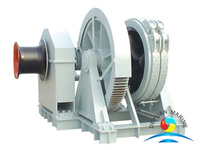 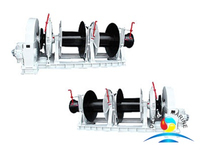 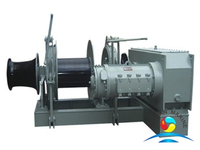 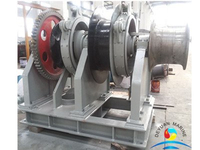 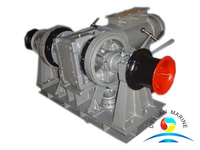 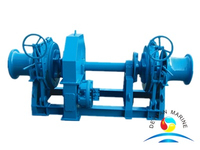 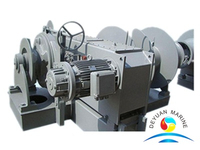 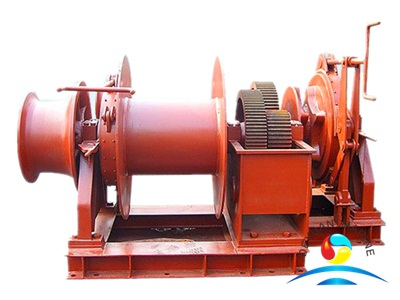 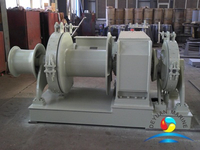 The hydraulice anchor windlass has a single drum, capacity can be customized, such as 16mm, 150m; It is also combined with a wraping drum, could accommodate certain rope or wire. 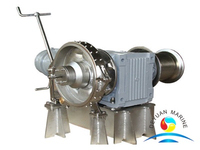 The windlass is drived by hydraulic or electric, suitable for all kind of diameter of anchor chain, it can be used on the deck of small boat or big ship for anchoring use. 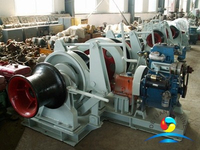 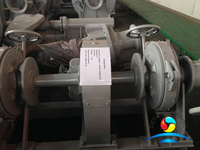 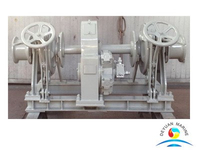 More marine hydraulic anchor windlass can be offered,pls contact us for more details and professional service.